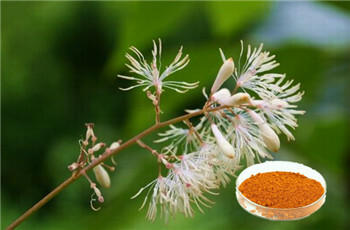 Tea saponin, is a kind of glycoside compound extracted from tea tree seeds .It is a kind of natural surfactant with good properties. 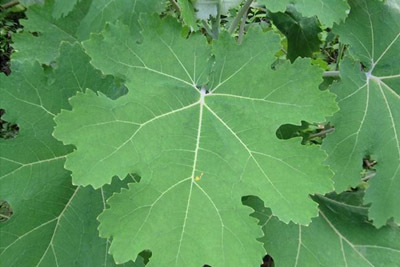 It can be widely used in light industry, chemical industry, Pesticides, feed, breeding, textile, oil extraction, mining, building materials and highway construction and other fields. 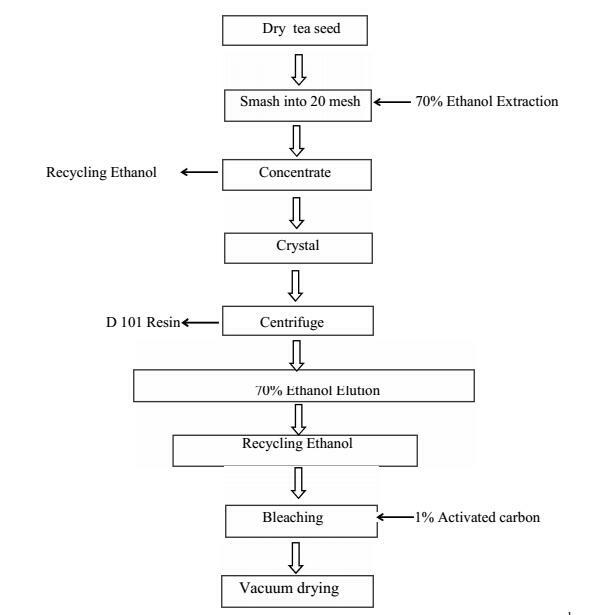 Manufacture of emulsifiers, detergents, pesticide additives, feed additives, protection of crab shrimp culture, textile auxiliaries, oil foam, mining flotation agent and aerated concrete foam stabilizer and concrete admixture – antifreeze. 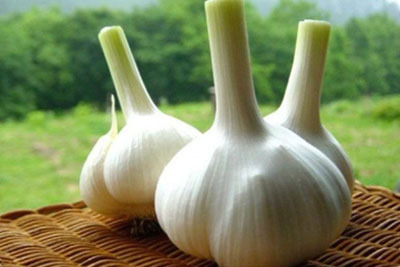 Tea saponin has damaging effects on animal erythrocytes, resulting in hemolysis. 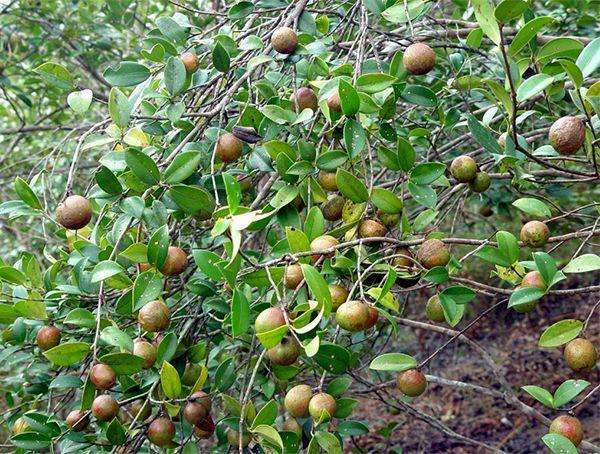 To produce the maximum dilution of hemolysis hemolysis index to measure the size of its activity, tea saponin hemolysis than tea melatonin low, but with tea saponin, camellia equivalent. The hemolysis index of tea melatonin was 1000000. 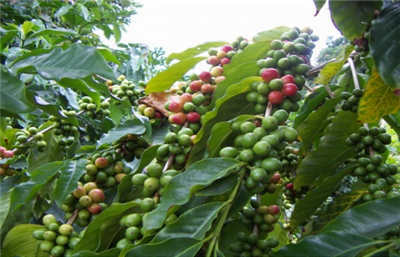 The hemolysis index of tea saponin, tea saponin and camellia saponin were all 100000. 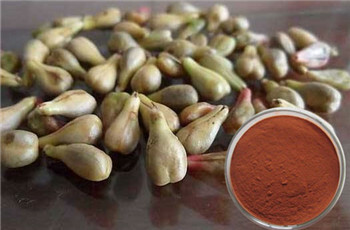 Tea saponin only produces hemolysis on red blood cells (including red blood cells such as nuclear fish blood, chicken blood and non-nuclear human blood), but has no effect on white blood cells. 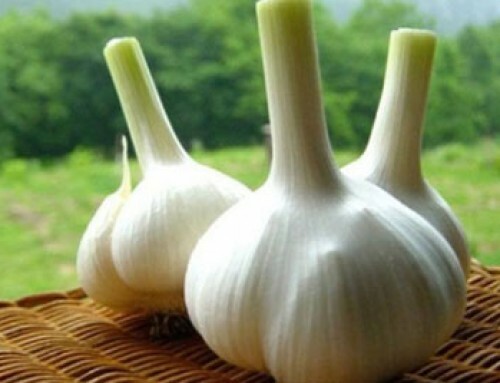 Therefore, tea saponin has a toxic effect on fish, while shrimp is non-toxic. Its mechanism of hemolysis is believed to be caused by changes in the permeability of the cell membrane containing cholesterol caused by tea saponin, initially disrupting the cell membrane, which in turn leads to extravasation of the cytoplasm, eventually disintegrating the entire erythrocyte. 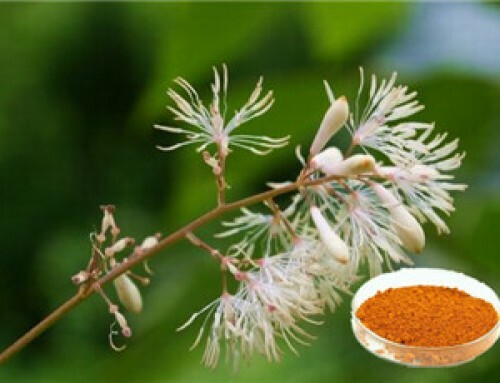 The premise of the solubility effect is that tea saponin must be in contact with blood, so when oral administration of human and animal is non-toxic. 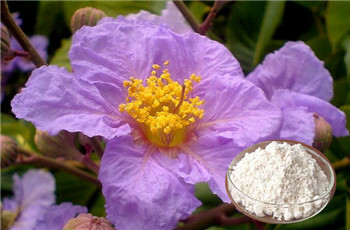 Tea saponin is a sugar-type compound extracted from the seeds of the camellia plant, which is a saponin, is a natural non-ionic surfactant.After testing, tea saponin has good emulsifying, dispersing, foaming, moist and other functions, and has anti-inflammatory, analgesic, anti-infiltration and other pharmacological effects . 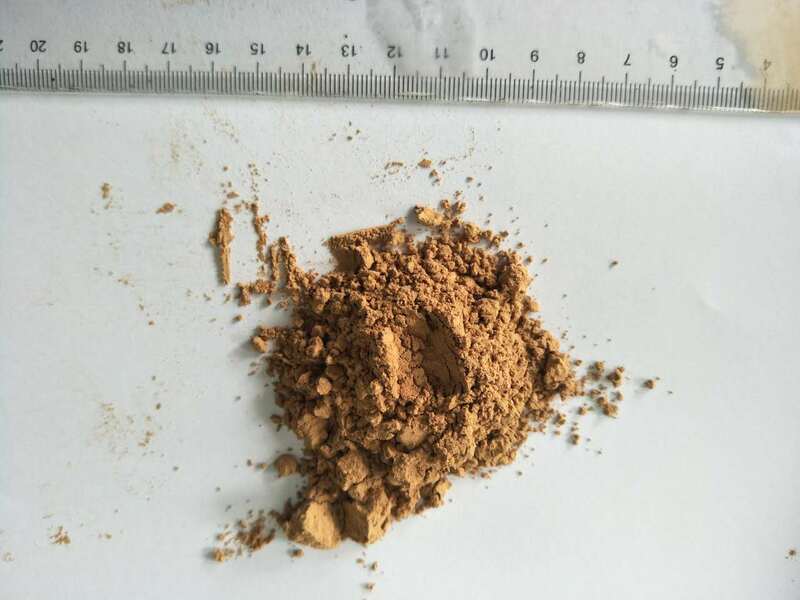 Tea saponin products for the light yellow fine powder, widely used in washing, woolen, knitting, medicine, daily chemical industry and other production. 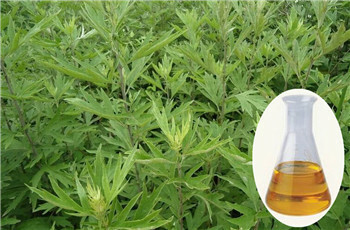 In solid pesticides as a humectant and suspending agent, as a synergist in emulsifiable concentrate pesticides and spreading agent, but also directly as a biological pesticide. 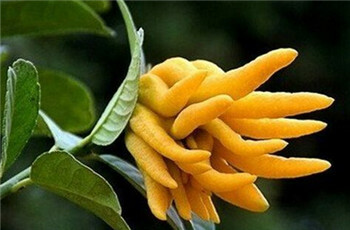 Tea saponin as a pesticide wetting agent can improve wettability and suspension rate (≥75%) of wettable powder. 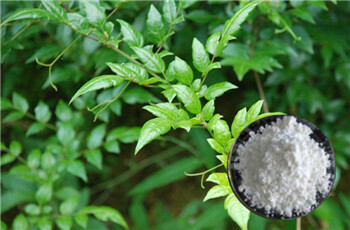 As a natural non-ionic surfactant, tea saponin is added to pesticides to significantly improve the physicochemical properties of pesticide liquid , Improve the effective amount of the agent in the target, so that it can contribute to the full play of pesticide efficacy, therefore, the use of the effect can be improved. Outstanding advantages as a pesticide wetting agent is wetting speed, dispersion performance, pH5.5-6.5, neutral acid, will not cause pesticide decomposition, is conducive to the storage of pesticides. 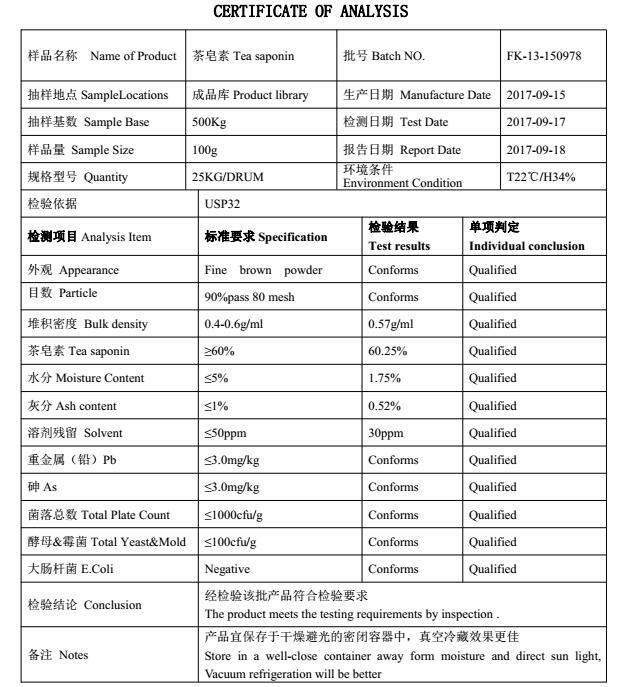 These are synthetic surfactants can not be compared with. 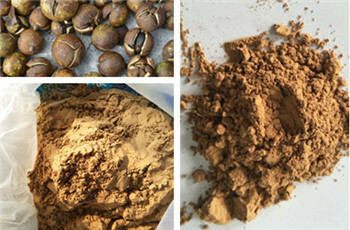 Tea saponin has been widely used in paclobutrazol, isoproxil, ethyl phosphate, tricyclazole and other pesticides humectants. 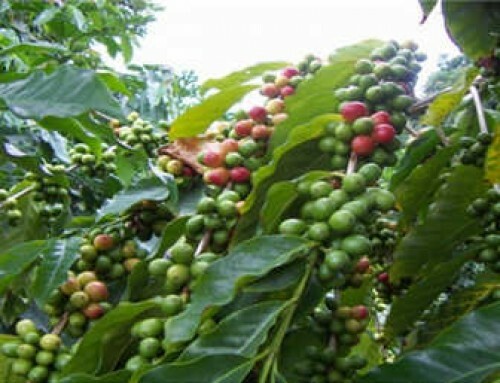 Tea saponin is an excellent adjunct to water or soluble pesticides. 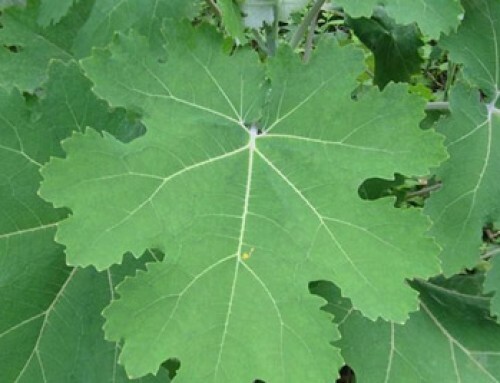 It can improve the physical properties of pesticides, enhance the adhesion of the chemicals to biological or plant surfaces, and play a synergistic effect on pesticides. 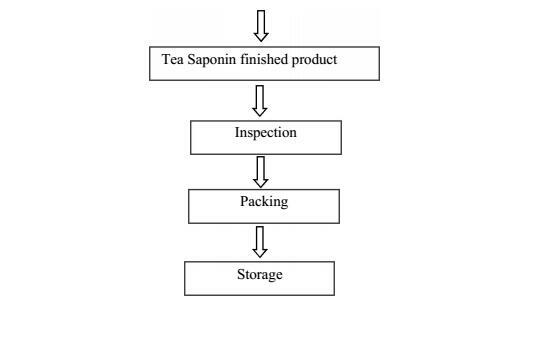 Tea saponin can be automatically degraded, non-toxic, it will not affect the chemical properties of pesticides in the separation process, is conducive to the storage of pesticides. 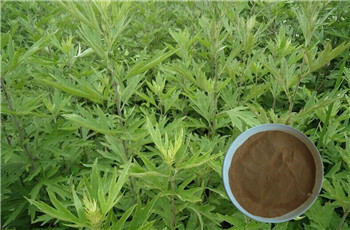 Tea saponin has been used in large quantities for the herbicide glyphosate and insecticide double insecticides, especially on glyphosate, giving full play to the excellent performance of glyphosate and improving its adhesion and hygroscopicity on plants Improve the penetrating power of medicinal solution, and improve the biological activity of glyphosate because of the good biological activity of tea saponin.